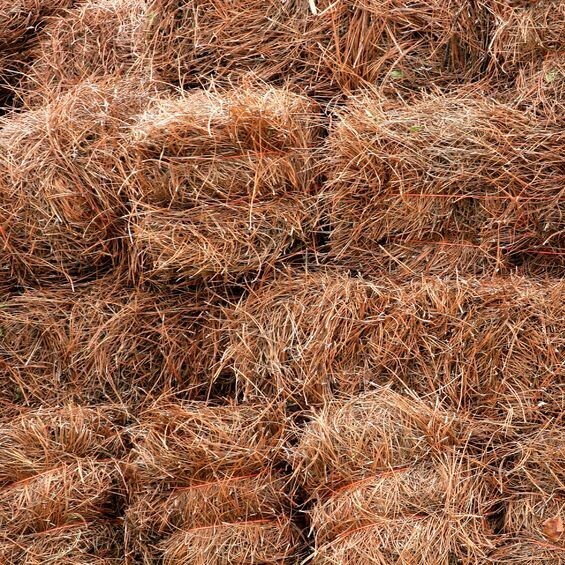 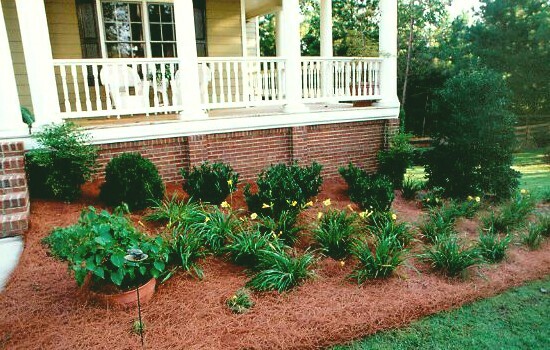 Pine Straw is 100 percent organic, decompresses into humus, will not affect acidity of soil. 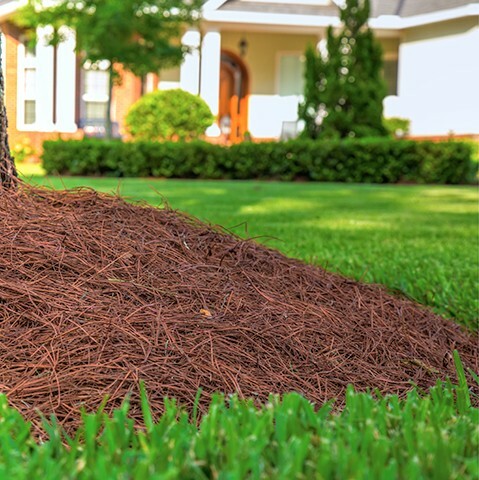 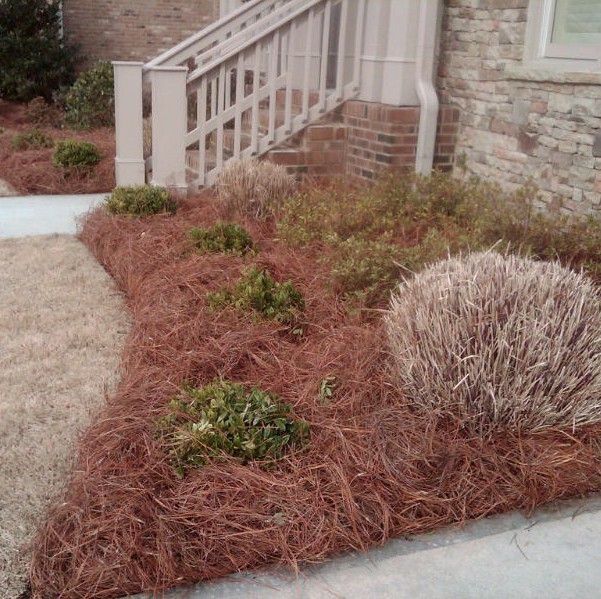 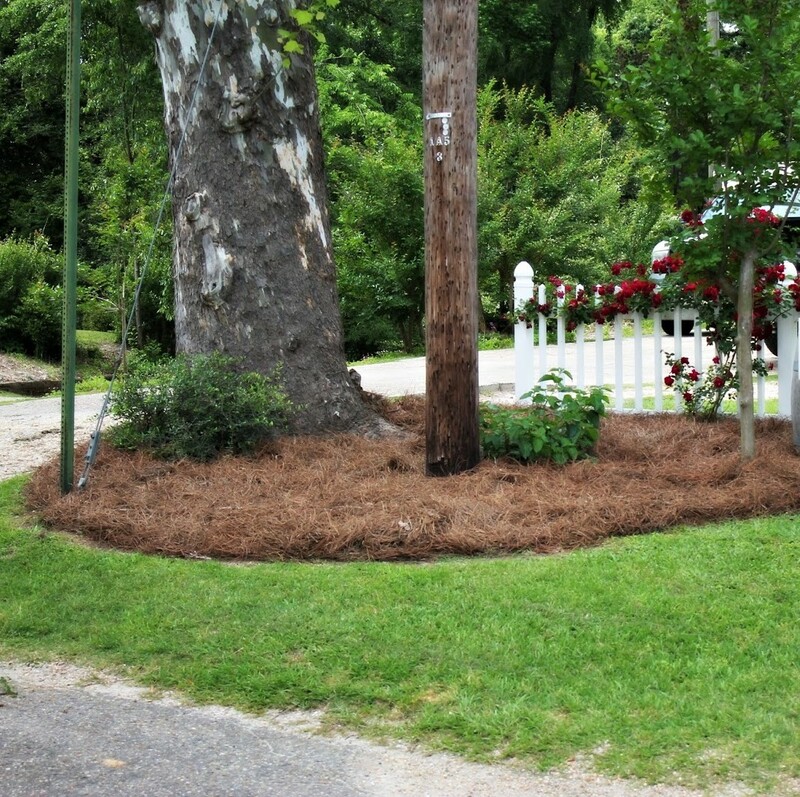 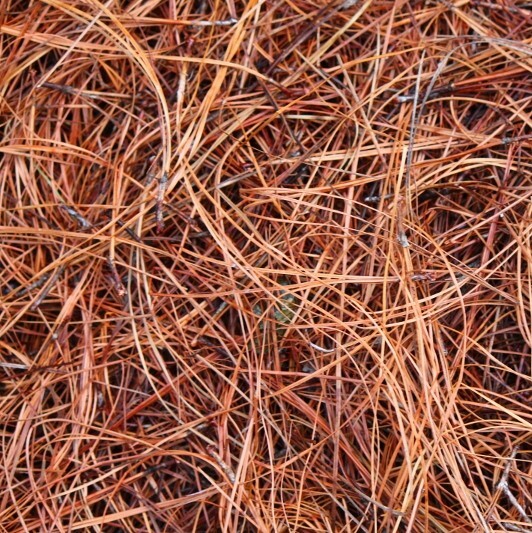 Pine Straw has a fine texture and uniform color that is aesthetically pleasing in the landscape. 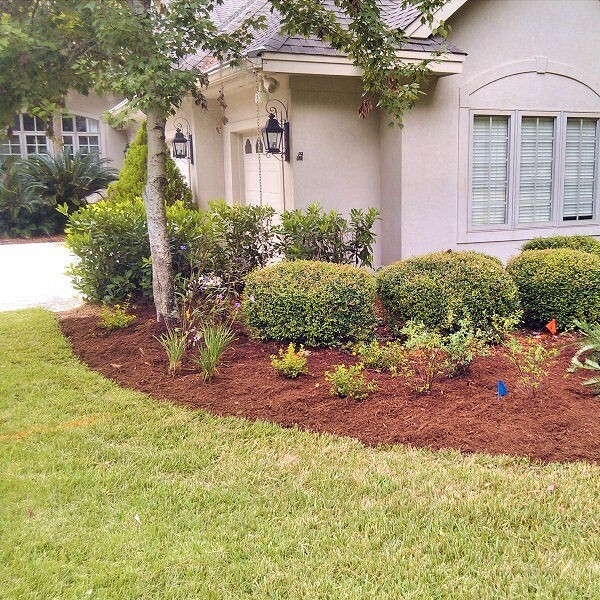 It looks natural with most landscapes and provides a neutral backdrop that highlights your plants rather than demanding attention.